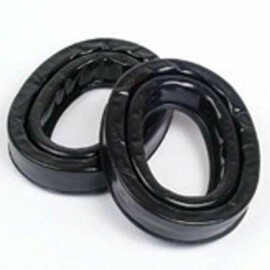 Sometimes you need electronic hearing protection that doesn’t shut out every noise. 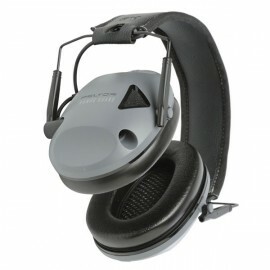 Slip on a PELTOR electronic headset and get constant, intuitive shielding with a sensitive listening system. 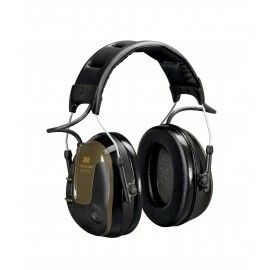 Options include electronic hearing protection with Bluetooth, tactical capability, and more. Engineered to adjust to your surroundings, these PELTOR hearing protection products amplify low-level sounds, like conversations, while minimizing potentially damaging, high-volume noises. 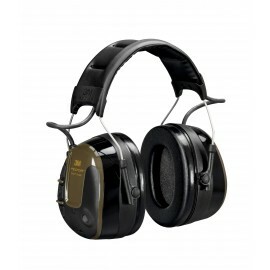 This collection of electronic ear protection products, specially designed for shooters, cups the entire ear in plush, sound-reducing cushioning for top comfort and technology. 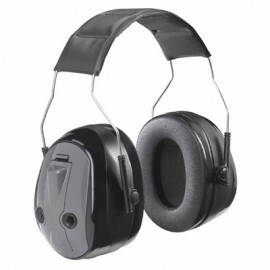 Get shooting ear protection tailored to your hearing needs with PELTOR’s electronic ear muffs and protectors. 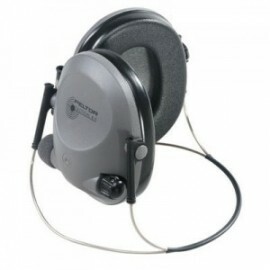 PELTOR Electronic Ear Muffs for Advanced Hearing Protection PELTOR combines high performance and advanced electronics in their line of earmuffs, with the result being some of the most popular and acclaimed products available. These hunting-based protection options contain sensitive measuring technology that allows the user to hear safe sounds with precise clarity, and then be protected the second any dangerous noise is detected. 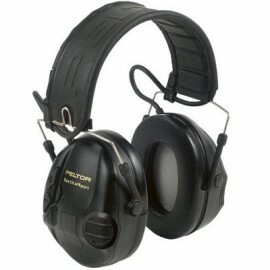 PELTOR electronic ear protection consists of tactical headsets like the ComTac and Swat-Tac series. 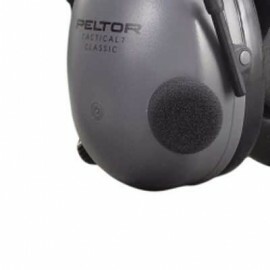 PELTOR Tactical 6s PELTOR Tactical 7s PELTOR Tactical Pro PELTOR ComTac II PELTOR SwatTac PELTOR Tactical Sports PELTOR is the leading manufacturer of electronic ear protection equipment and has been in the forefront of the market for more than 50 years. The brand's research and development department, strengthened by the support of 3M, is continually striving to create better earmuffs, headsets, and other gear that provides the utmost in comfort and noise protection. PELTOR’s tactical lines provide uncompromising quality at an affordable price, ideal for military, law enforcement, industrial, and other tactical applications. 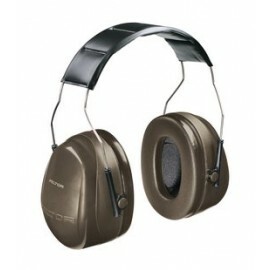 For more information on hearing protection and shooting, check out our blog. 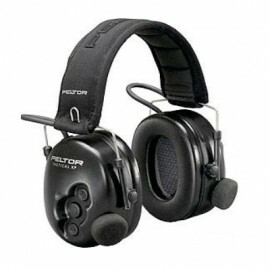 PELTOR combines high performance and advanced electronics in their line of earmuffs, with the result being some of the most popular and acclaimed products available. These hunting-based protection options contain sensitive measuring technology that allows the user to hear safe sounds with precise clarity, and then be protected the second any dangerous noise is detected. PELTOR electronic ear protection consists of tactical headsets like the ComTac and Swat-Tac series. PELTOR is the leading manufacturer of electronic ear protection equipment, and has been in the forefront of the market for more than 50 years. The brand's research and development department, strengthened by the support of 3M, is continually striving to create better earmuffs, headsets, and other gear that provides the utmost in comfort and noise protection. PELTOR’s tactical lines provide uncompromising quality at an affordable price, ideal for military, law enforcement, industrial, and other tactical applications. 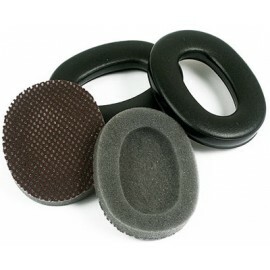 For more information on hearing protection and shooting, check out our blog.